Limerick Day is a fun holiday celebrated on May 12th, each year. It is an unofficial holiday in many places and is celebrated on the birthday of Writer Edward Lear. Lear is a famous English artist, author, poet and an illustrator. He is also famous for his literary nonsense in poetry, prose and especially his limerick poems, a form he popularized. 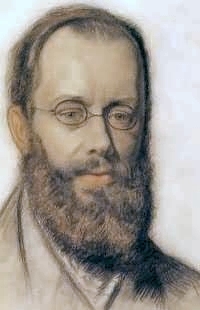 Edward was very familiar with his writings and his principal areas of work as an artist were threefold: as a draughtsman employed to illustrate birds and animals; he is famous in making colored drawings during his journeys, which he reworked later, at times as plates for his travel books; as a -minor; an illustrator of Alfred Tennyson’s poems. When he became an author, he is well known for his popular nonsense collections of poems, songs, short stories, alphabets, botanical drawings and recipes. Lear also composed and published twelvemusical settings of Tennyson’s poetry. Edward Lear was born on May 12th or 13th, 1812. It is believed that the term limerick refers to a specific genre of poetry that comes from the city of Limerick, Ireland. 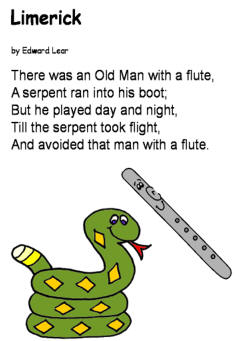 The national Limerick Day also celebrates the limerick poem, which is very by Edward Lear’s book “Book of Nonsense” published in 1846. Since then Lear was very popular for his poetry. A limerick is a very short genre poetry which traditionally has five or six lines; and has an AABBA rhyme style. Which means it is the pattern of rhymes in a poem. To identify the rhyme pattern style, each line is designated with a letter. The lines that share a letter rhyme and have words at the end that rhyme with each other. That means in a limerick, an AABBA rhyme scheme, the words at the end of the first second, and fifth sentences rhyme, while the words at the end of the third and fourth sentence rhyme with each other. However, the Limerick also has a particular rhythm which is formally described as anapestic trimeter. 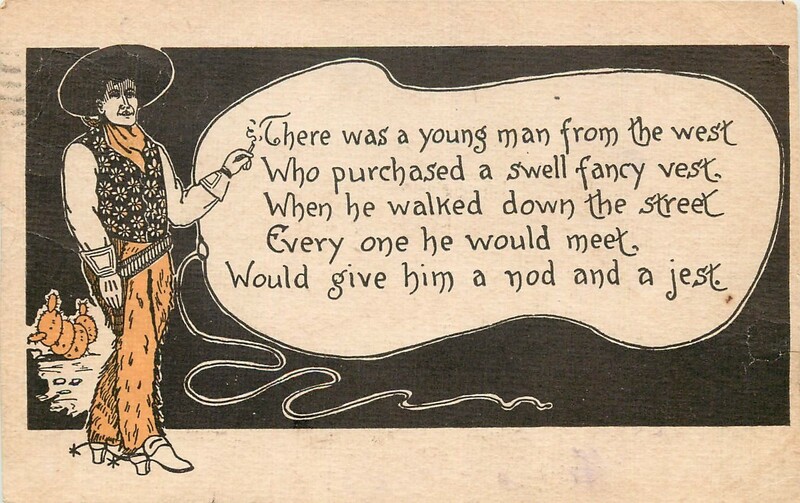 Traditionally, the first line of a limerick introduced a person or a place; and the rest of the poem described a funny and often times obscene situations involving the subject or the place. Read some of Lear's limericks on this day and also check out other poets' limericks as well. Gather in a place and read some nice limericks and enjoy with your friends. ...that the oldest surviving poem — The Epic of Gilgamesh, is from about 2100 BCE?